Boston’s simple, clean lines, graceful curved form and precise tailoring will enhance any contemporary living space. It’s ergonomic design with generous high backs and integral support features give it classic comfort appeal. 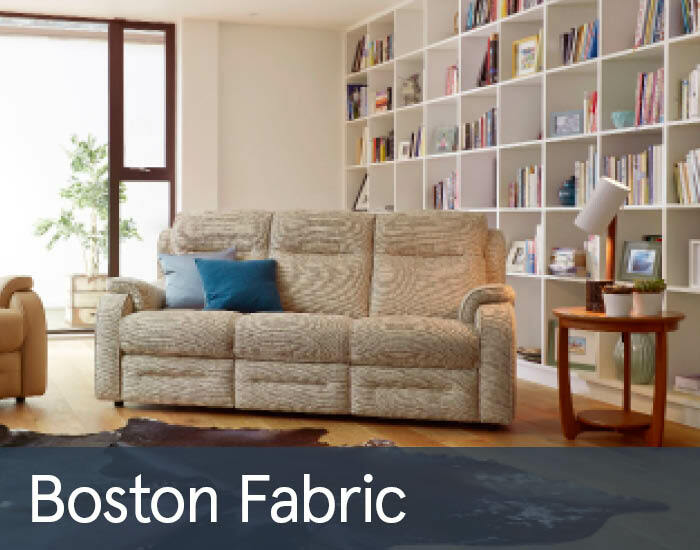 Exclusive use of only the best materials give Boston the renowned brand assurance that comes with every Parker Knoll collection.